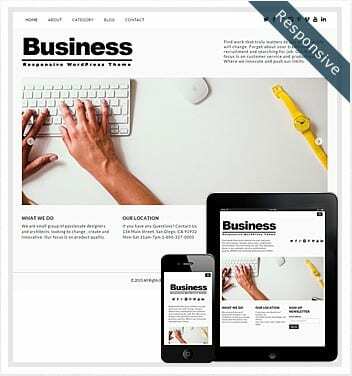 Free Exhibition Theme is clean and modern WordPress theme with a blog like design. 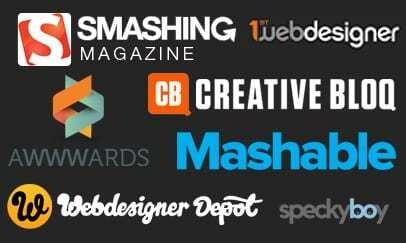 This is perfect theme for any artist to showcase their portfolio and blog about their work.WordPress Portfolio Theme has unique and modern design. 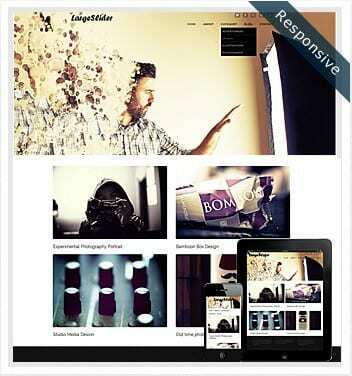 Great and simple Free Portfolio Theme with easy to use and setup interface. 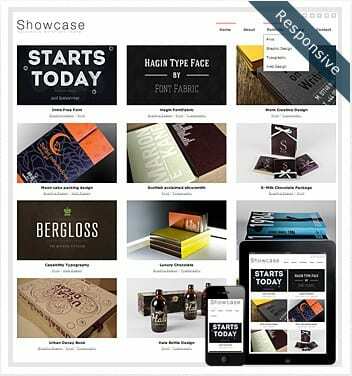 Showcase your Best Portfolio Themes and WordPress Portfolio to create and design your next Portfolio Website Template. 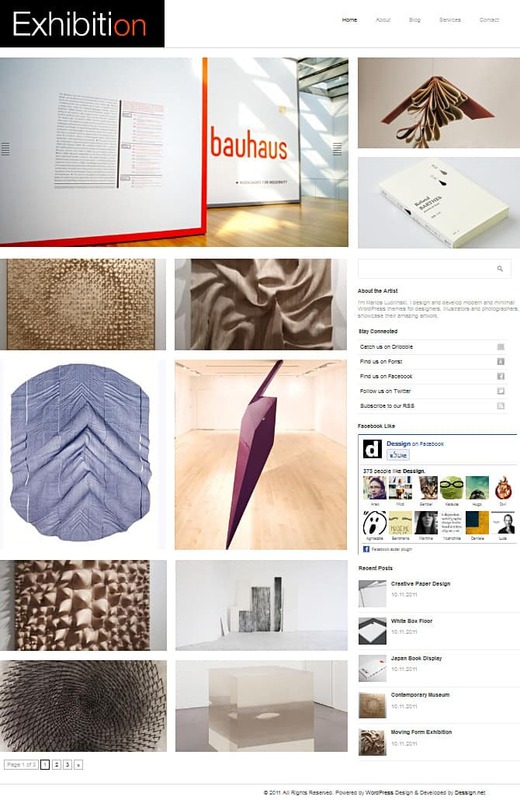 Each creative and modern theme is unique and easy on eye. Fully responsive design and modern unique structure.